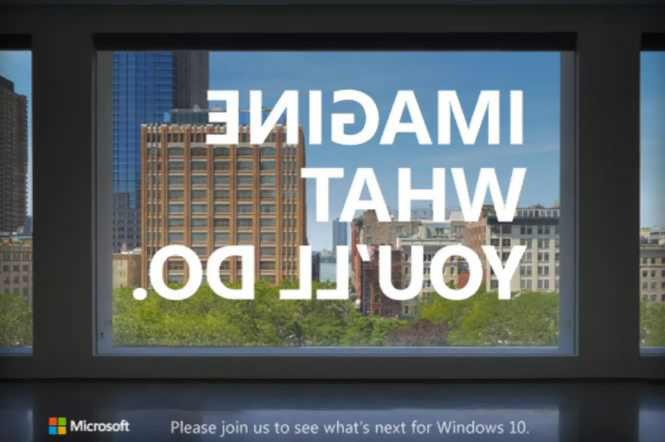 Microsoft’s special Windows 10 and Surface event is coming to New York City on October 26. We can expect Microsoft to announce new Xbox devices or news. The company may also reveal new Surface hardware and some details on the company’s next Windows 10 software update. Recently, Surface keyboards and a mouse leaked ahead of Microsoft’s event. The company is also expected to release AIO Surface PC. The company is expected to give more details about upcoming new features in Windows 10 and discuss how some of those features feed into its Xbox gaming strategy across both platforms.